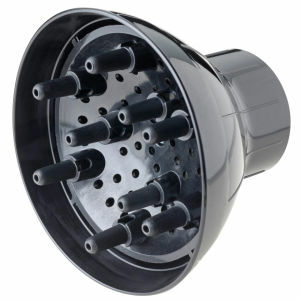 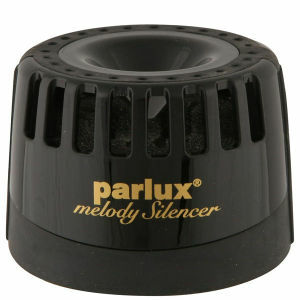 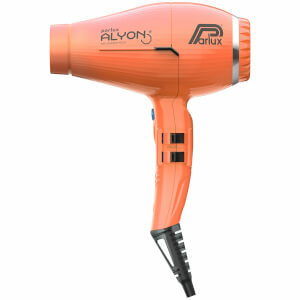 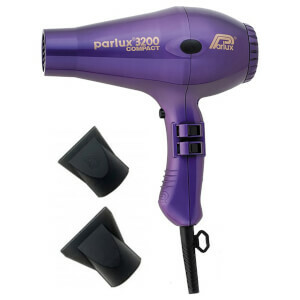 Parlux are the epitome in salon quality. 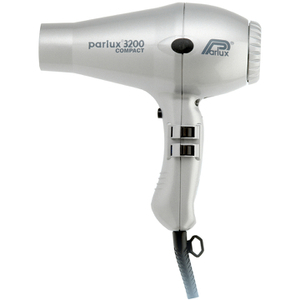 Loved by professionals, hair stylists and beauty enthusiasts alike; Parlux offer outstanding results from their advanced technology and lightweight and compact designs. 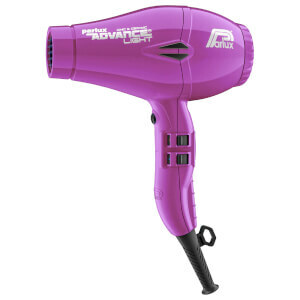 With a range of hair styling products including dryers and diffusers; this coveted collection is bound to host the perfect product for your hair type. 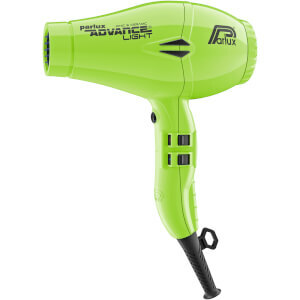 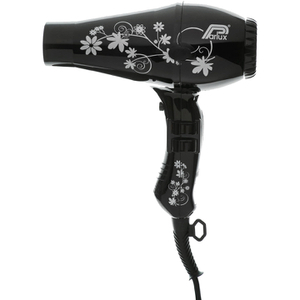 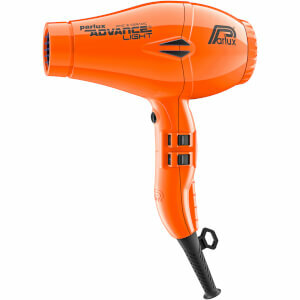 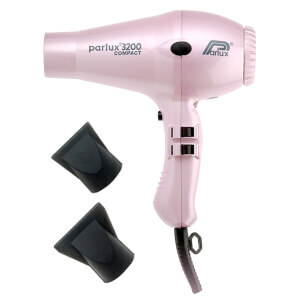 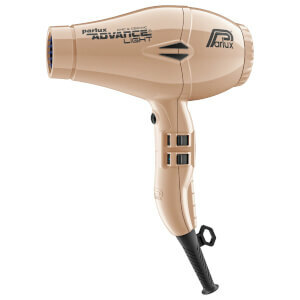 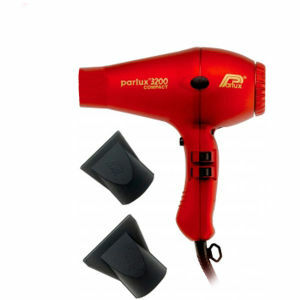 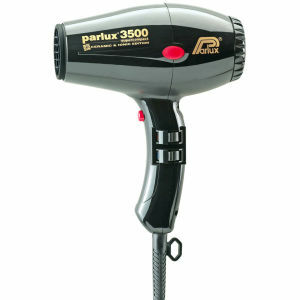 If you have fine hair, we recommend pairing the Parlux Powerlight 385 with the Parlux Advance Light Hair Dryer Diffuser Attachment. Expertly formulated to control frizz and flyaway's this professional duo will ensure hair is left silky smooth and soft to the touch. 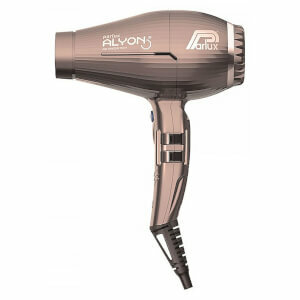 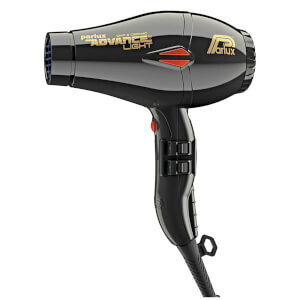 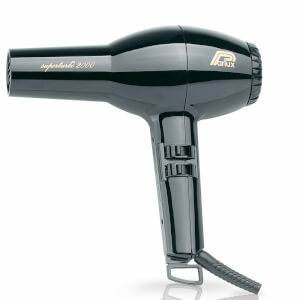 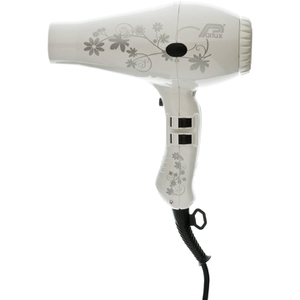 Suitable for extremely fine hair, this powerful yet lightweight dryer boasts eco-friendly technology to reduce noise and dissolve harmful emissions. 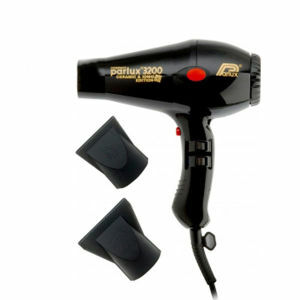 Hair will be let silky smooth with retained moisture. 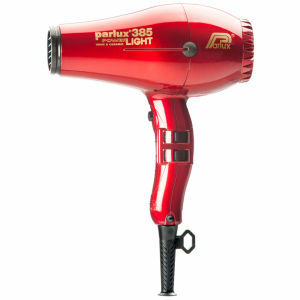 Perfect for creating bouncy curls or voluminous waves, the Parlux Powerlight 385 Diffuser has been formulated from heat-resistant plastic making it ideal to attach tightly onto the end of your hairdryer. 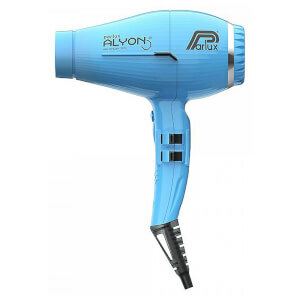 Designed with an advanced clip design to ensure it doesn't slip off, this innovative accessory is ideal for creating waves that last all day. 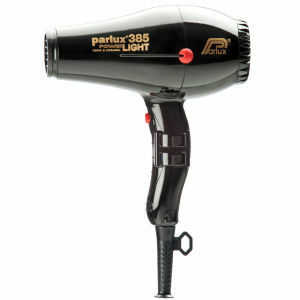 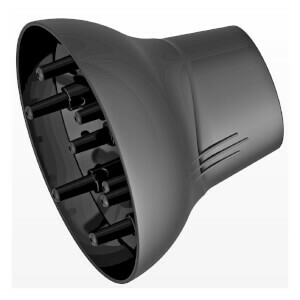 Simple and easy to use, the Parlux Powerlight 385 Diffuser will distribute heat evenly for a professional finish every time.